Securities class action lawsuit filed against Ambac Financial Group, Inc.
A securities class action suit was recently filed against the holding company Ambac Financial Group, Inc., stemming from allegations the company failed to make a number of disclosures to its investors. Specifically, it is alleged that Ambac gave false or misleading statements about its exposure to and losses stemming from potential public finance bond defaults, its ability to monitor credit risk on an ongoing basis, plans for implementing mitigation strategies, its overall financial condition and internal controls for financial reporting. The class for the suit includes anyone who bought or otherwise received stock between Nov. 13, 2013, and Jun. 30, 2015. 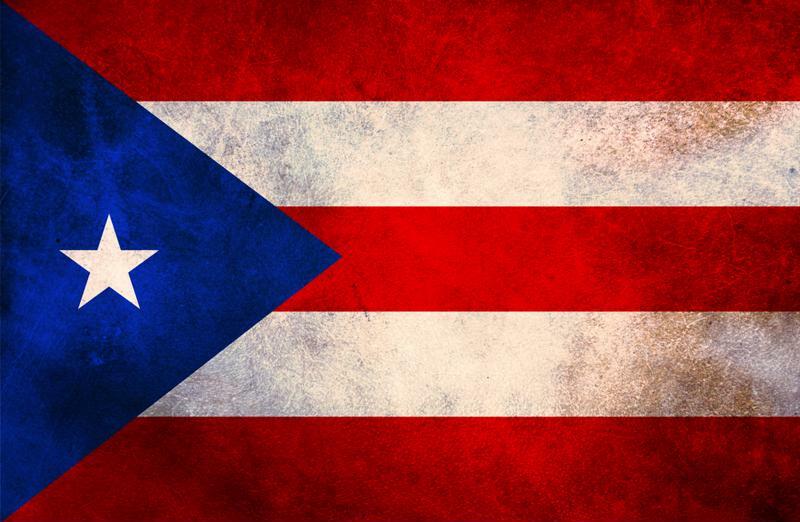 Defaulted Puerto Rican debt is at the center of a securities class action lawsuit. Specifically, when it comes to the issues in question, it is believed that Ambac understated its exposure in the Puerto Rican bond market in particular. Consequently, when the island territory’s governor, Alejandro Garcia Padilla, announced on June 29, 2015 that it would likely default on interest payments on its roughly $70 billion in debt, that left Ambac – and by extension its investors – significantly exposed. Indeed, Ambac is believed to have insured as much as $2.5 billion of that debt. Due to these revelations, the company’s stock dropped 28 percent on Jul. 1, 2015. A Bloomberg report on the suit noted that some time prior to this announcement, Ambac told investors it has “historically experienced low levels of defaults in our public finance insured portfolio,” and that “high severity outcomes are unprecedented and would represent a paradigm shift in the municipal market.” In the wake of the revelations, the complaint noted, Ambac suffered significant write-offs. A separate report on the situation late last year noted that Ambac also wrote a public letter to Puerto Rico’s governor advising him that the decision to default on the debt was illegal. However, there was not much clarity at the time as to how bond issuers would be able to pursue legal action. Just a few days before the Puerto Rico governor’s announcement, on Jun. 24, 2015, the company’s stock price closed at more than $23, according to data from Yahoo Finance. A week later, on Jul. 1, it had cratered to less than $16. In the year-plus since that happened, the stock has regained some ground, and recently began knocking on the door of surpassing $18 per share. But in the interim, things briefly got worse for Ambac’s stock. In late January, the stock dipped to a recent low of less than $12, but has obviously recovered since then. Indeed, more recent numbers show strong growth over the past three months or so, with the company closing the second quarter with a stock price increase of slightly more than 12 percent, including nearly 15 percent in the previous month, according to Englewood Daily. In fact, it was also up more than 22 percent from its recent lows. ← Securities class action suit filed against pet food company Freshpet Inc.